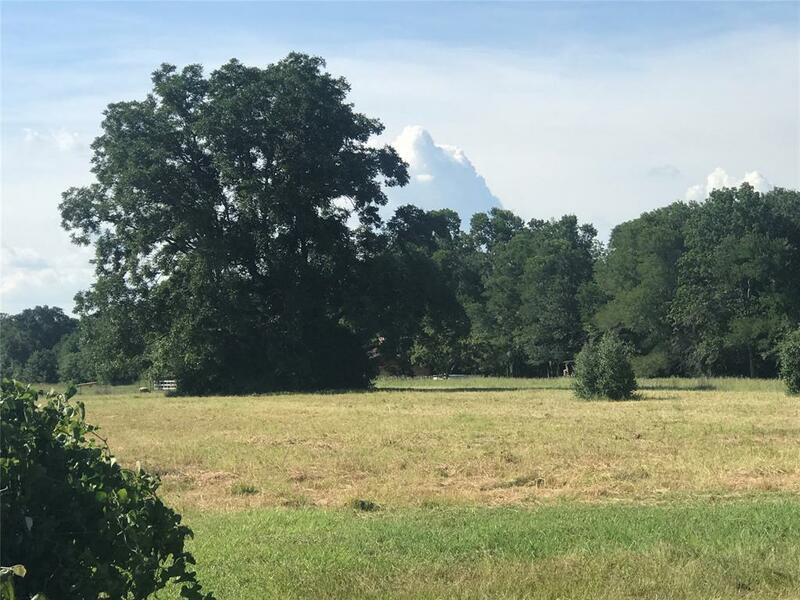 Looking for more value near Round Top; here's an opportunity to purchase an 11.25+/- acre or one of three 6+/- acre parcels out of a larger parcel. These are pretty little properties each one with frontage on Cummins Creek. A nice combination of woods and trees on each. All of the parcels are located within a Special Flood Hazard area. Fayette County provides guidelines for building within this area and this information is available in the link below. 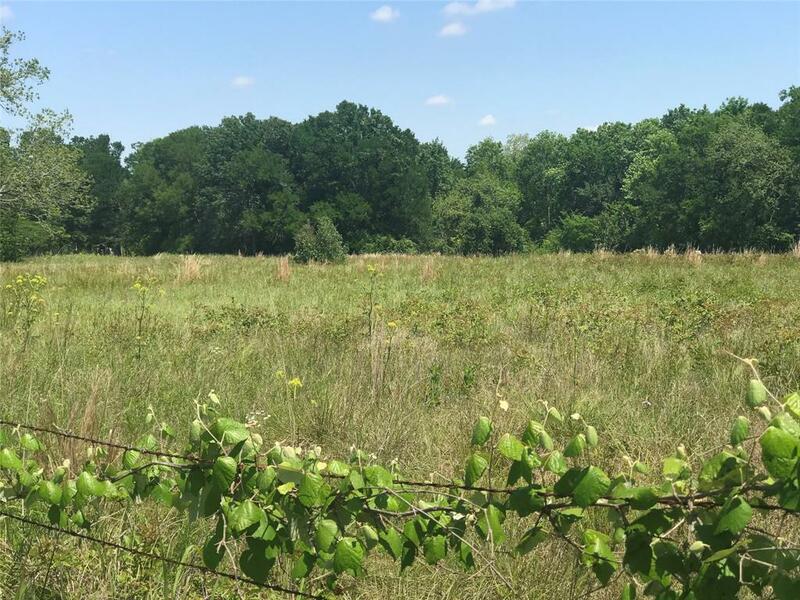 Mostly unrestricted land, except that no mobile homes will be permitted on this property.Buyer will be responsible for obtaining new survey. If you are looking for a little country getaway; this might be just the spot for you! Call to schedule your showing. 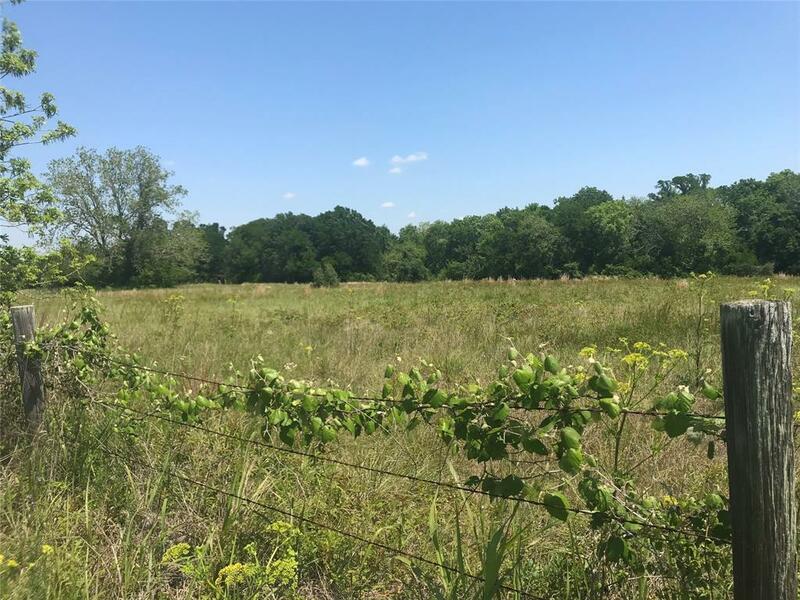 Great location just minutes to downtown Round Top or Fayetteville!